Here are the programming assignments and final project. If you're stuck, the checklists contain hints and possible progress steps. The course policies for collaboration and late work appear in the syllabus. The assignment FAQ answers many common questions related to the programming assignments. Install a Java programming environment, write a few short Java programs, and submit them using our submission system. This is an individual assignment. Submit! 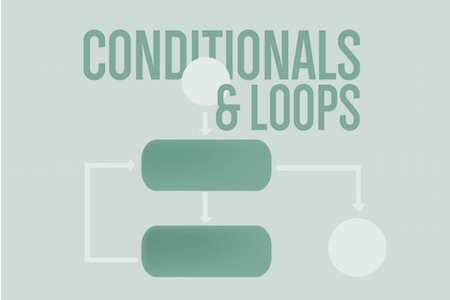 Write five short Java programs to gain practice with loops, conditionals, and arrays. This is an individual assignment. Submit! Simulate the motion of n particles, mutually affected by gravitational forces, and animate the results. This is an individual assignment. Submit! 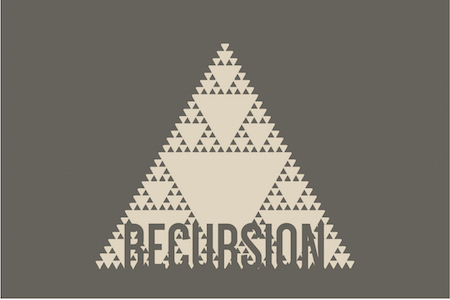 Create a library of geometric transforms on polygons; plot a Sierpinski triangle; and plot a recursive pattern of your own design. This is an individual assignment. Submit! 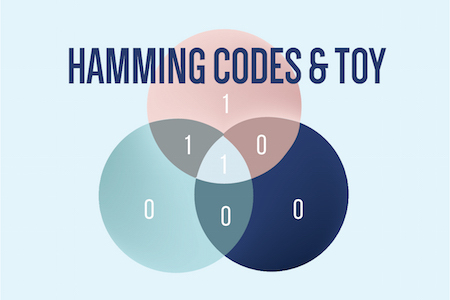 Write a TOY program to encode data using Hamming codes. Then write a TOY program to correct encoded data that has been corrupted. This is an individual assignment. 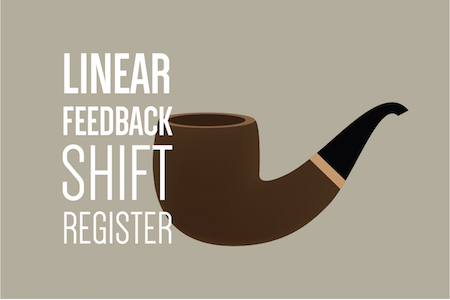 Simulate a linear-feedback shift register to produce pseudo-random bits. Then, use those bits to implement a simple encryption scheme for digital images. This is an individual assignment. Submit! 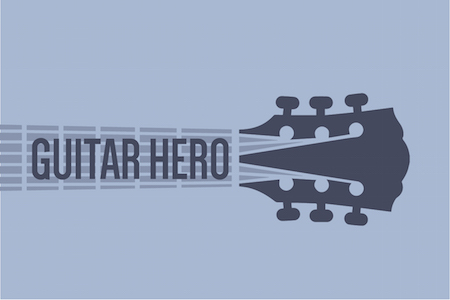 Simulate the plucking of a guitar string using the Karplus–Strong algorithm, transforming your computer into a musical instrument. You can work with a partner on this assignment. Submit! 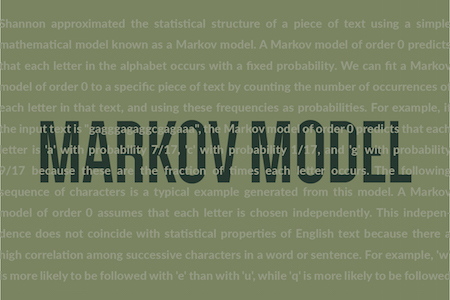 Use a Markov chain to create a statistical model of a piece of English text. 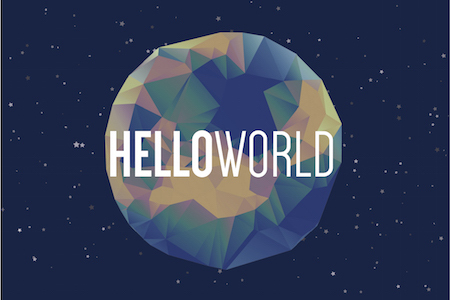 Simulate the Markov chain to generate stylized pseudo-random text. You can work with a partner on this assignment. Submit! 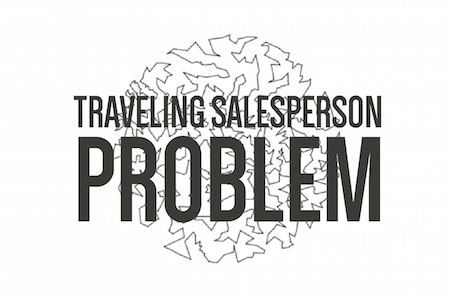 Implement two greedy heuristics to find good (but not optimal) solutions to the traveling salesperson problem. You can work with a partner on this assignment. Submit! 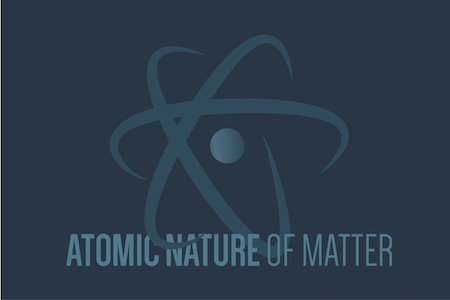 Re-affirm the atomic nature of matter by tracking the motion of particles undergoing Brownian motion, fitting this data to Einstein's model, and estimating Avogadro's number. You can work with a partner on this assignment. Submit! 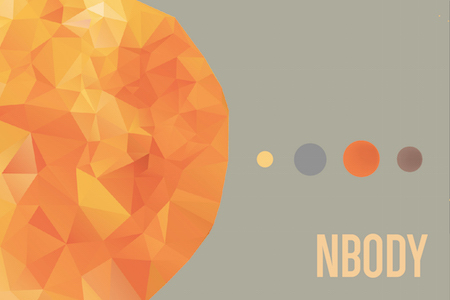 With special thanks to Kathleen Ma '18 for creating these wonderful assignment logos.